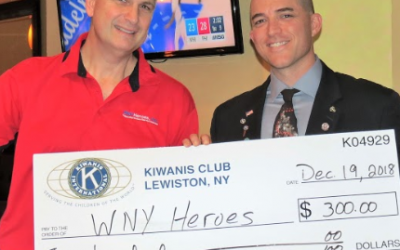 For the 3rd year in a row, the members of the Lewison Kiwanis Club invited WNY Heroes to speak at one of their monthly meetings and accept their generous support during the holiday season. The members listened attentively and had multiple follow-up questions about all we offer. 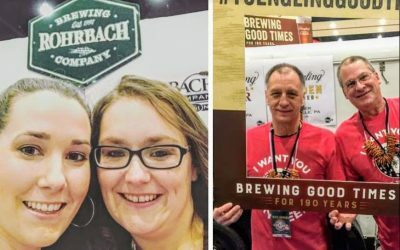 It should be noted that many of the membership have been part of the 7% of Americans who enlist, including Club President, Marty Pauly’s father. 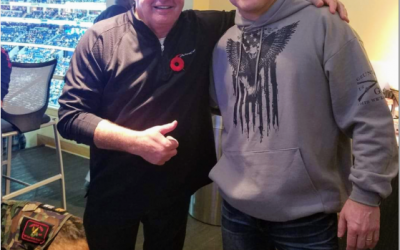 January 3 saw lots of local Veterans and their immediate family members enjoy watching their hometown team declaw the Florida Panthers 4-3 thanks to the Sabres Captain Jack Eichel, as well as Rob and Kristi Moore. 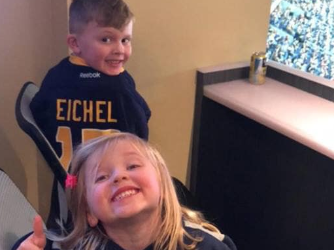 Eichel and the Moore’s graciously donated their boxes for the evening to WNYHeroes, who then offered the opportunity to those we serve. 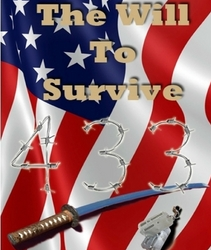 Author Karen Zale’s book can be found at www.Lulu.com and all proceeds go to WNYHeroes. 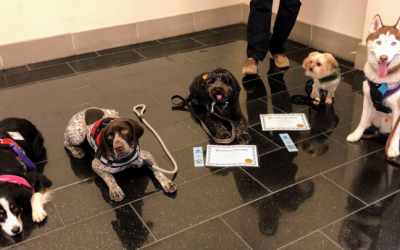 Five more dogs have recently joined the ranks of over 30 serves animals that are part of our Pawsitive For Heroes program. The K-9’s passed with flying colors. When asked how difficult the training was, one dog was quoted as saying “It was pretty rrrruff!” Another dog was asked which part of his Veteran’s house he liked best. He replied with “The rrrroof!” In all seriousness, one of the hardest things to convey to the public about services animals is the fact that they’re not there for strangers to interact with. Please help spread the word and keep the dogs focused on their job when they are wearing their customized vests. Thanks! 638 Veteran family members were assisted. 100 children of Veterans got school supplies. 14 events took place including 2 Little Heroes activities and 8 women’s group activities. 36 dogs have been properly trained as service animals to serve local combat Veterans. 10 academic scholarships were awarded, worth $1,500 each. 2017- $236,000 was awarded to Veterans. 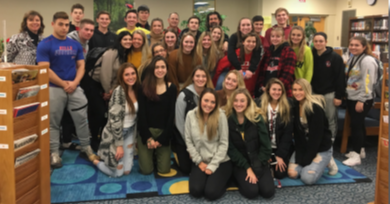 2018- $320,000 was awarded to Veterans. Multiple cars were given to local Veterans again this year. 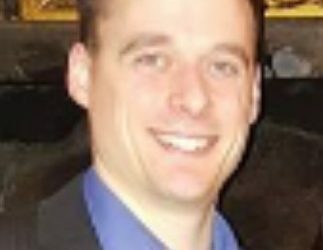 WNY Heroes welcomes former Air Force TSgt Dennis McCarthy. Dennis served 12 years in Security Forces and can now be found at our front desk, helping us meet the needs of fellow Veterans. Dennis’s tours included Iraq, Afghanistan, and a temporary assignment in Saudi Arabia. Dennis is married with two children. A huge “Thank you!” goes out to Boy Scout troop 285, the parents that raised them so well, and the boys’ adult leaders. Because of them, countless local Veterans will have food on the table. 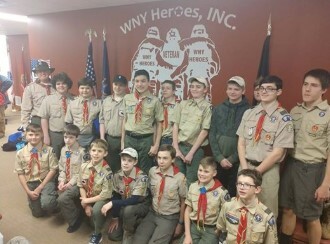 The troop, out of Orchard Park, pulled up with a trailer full of non-perishable food items that our volunteers have been distributing to local Veteran families. This is how you define “grass roots effort”.